Extend the length of your SNES Gaming with the Super Nintendo 6 foot extension cable for your SNES Controllers. 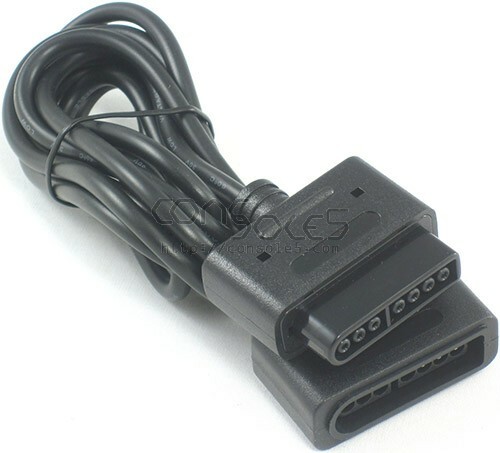 Works with any Nintendo SNES controller, and any system / console with SNES-style controller ports. NOTE: Connector color may vary (Grey or Black). Multiple cable orders will all be sent as the same color.